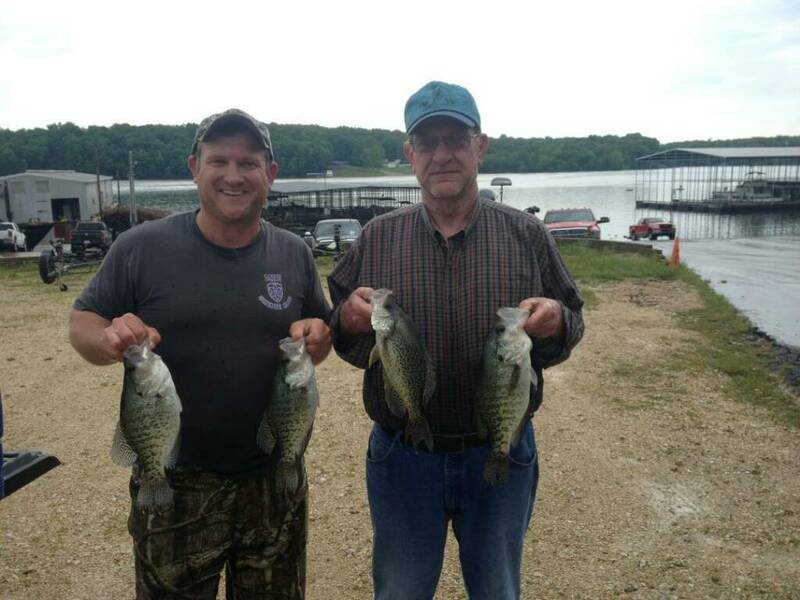 Congrats to Scotty Shannon and Preston Caldwell with 8.28 lbs and they also had big fish 1.61 lbs.Also thanks to everyone for helping with weigh in since me and David didn't fish. Congrats. Birdsong was were my dad introduced me to ky lake as a very small energic boy. Great looking fish.